According to the Newzoo report, more than a half of iPhones, produced in the last 10 years, are still being used. 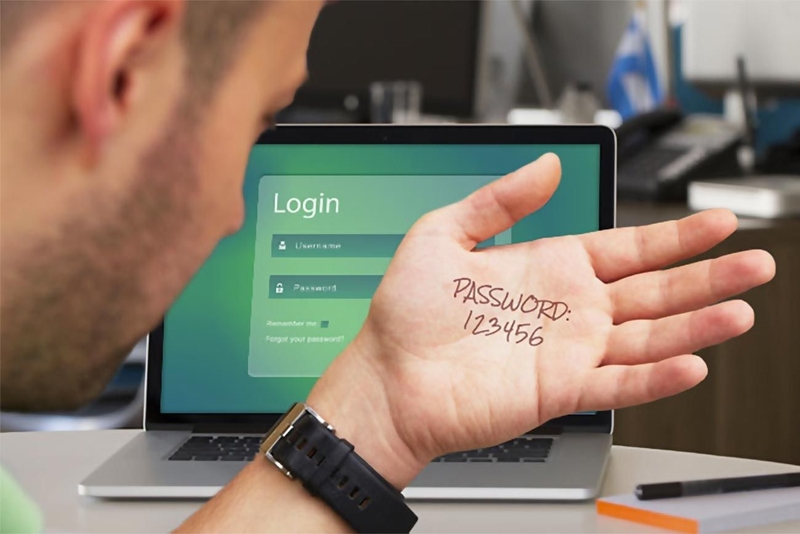 A research firm called Keeper Security has recently released a report telling about the most common passwords used in 2016. The weakest passwords are 123456, 123456789, and qwerty. 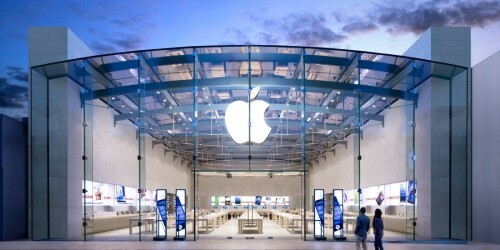 According to the latest report published by the guys from Cupertino, iOS adoption rate has recently reached 81%. 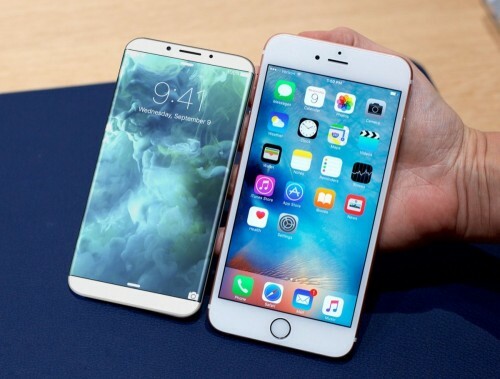 This number indicates that most of the iPhone and iPad users have already upgraded to the latest version of Apple's mobile operating system. If to compare this number to the one, which was published by Apple on April 13th, we may see a 2% increase in the number of active iOS 8 users. 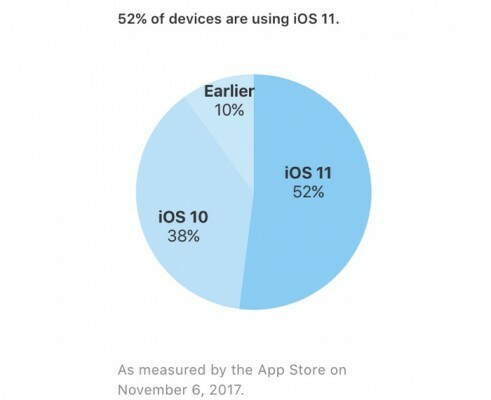 The data about iOS adoption is based on the App Store statistics, which means it is pretty reliable. 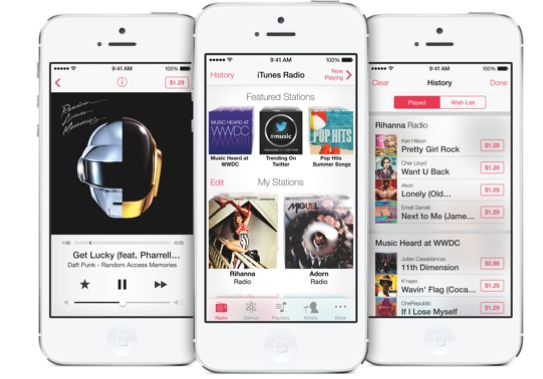 While streaming music services are gaining popularity, digital music sales continue to fall. 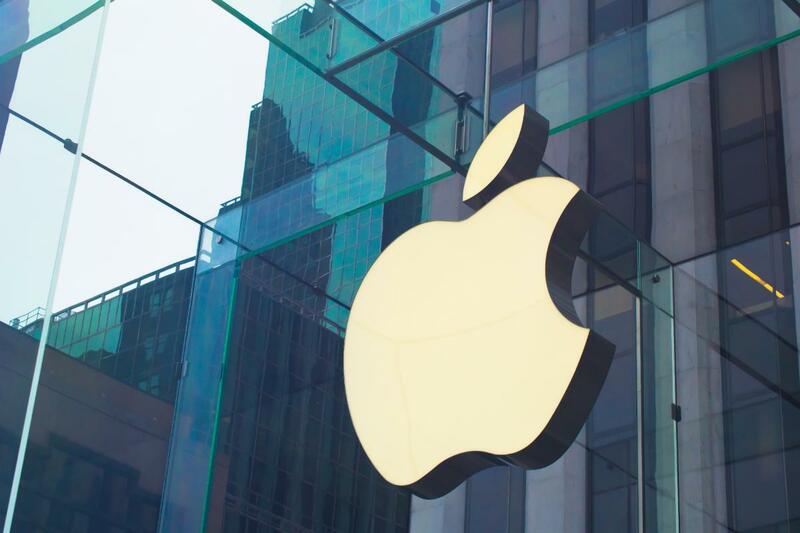 According to the latest statistics published by a research firm Nielsen SoundScan, streaming services, which offer music and music-related video content saw a 54% growth in 2014. As to the amount of digital albums sold through world’s largest online stores, it fell 9% last year. 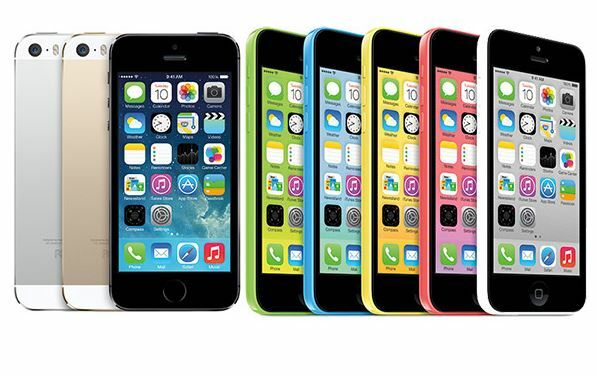 According to the latest report from reliable sources, iOS 7 is currently installed on 91% of working devices. This means that the latest version of Apple's mobile operating system has a lower level of fragmentation if compared to Android, the latest version of which is installed only on nearly 21% of the smartphones. 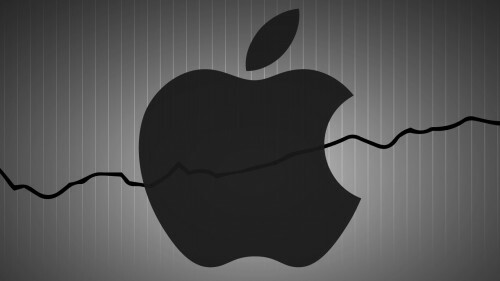 The data that deals with the rate of adoption of new versions of popular operating systems and the level of their fragmentation has been recently shared by a research firm called OpenSignal. 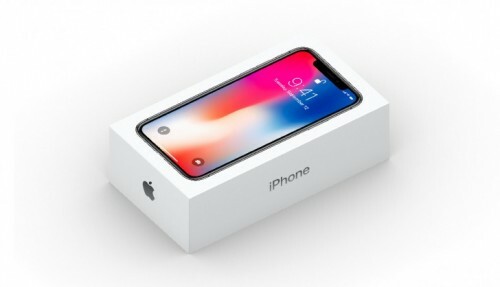 According to the latest reports from people familiar with the matter, Apple's handsets remain the top-selling smartphones on European market. 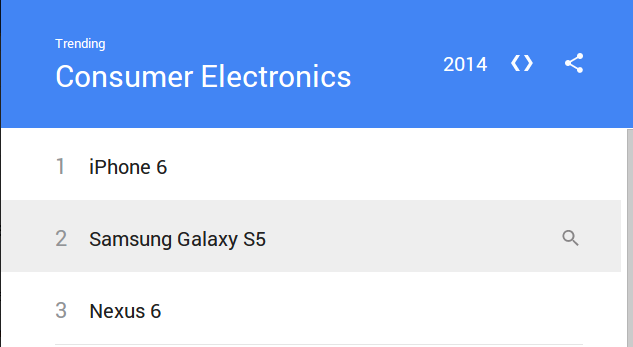 Despite the fact that Samsung's Galaxy S5 was released after the iPhone 5s and iPhone 5c, it still only on the third place. 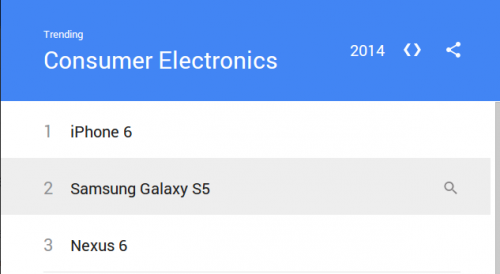 However, the South Korean device seems to be gaining popularity. 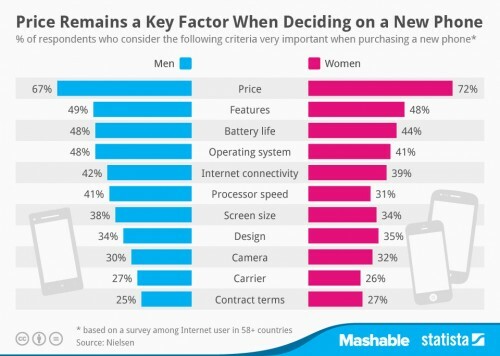 What appeals to men and women in mobile phones? 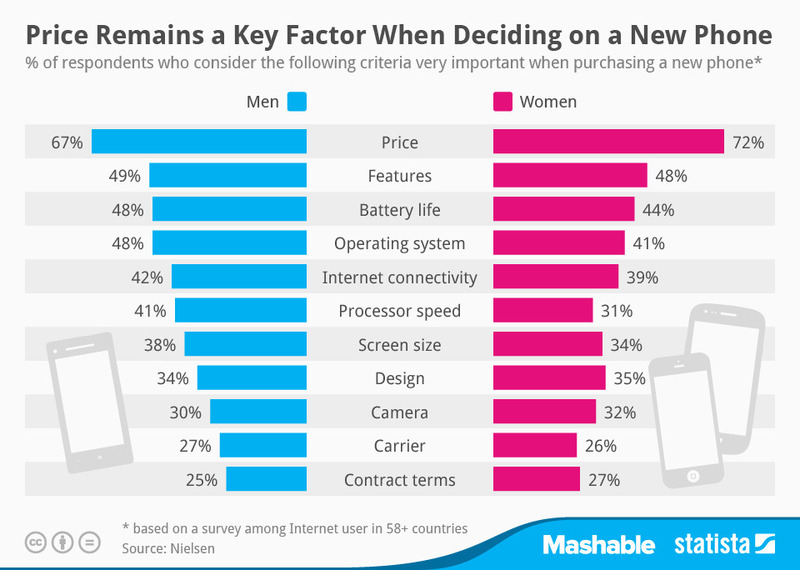 A Nielsen survey reveal the most appreciated features of mobile phones for both men and women. 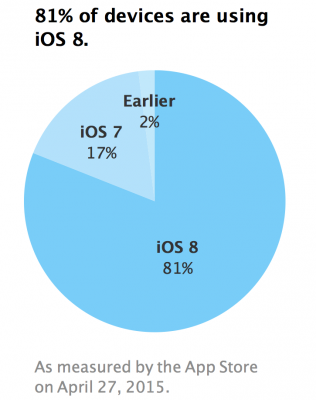 The results show that they do not always coincide.